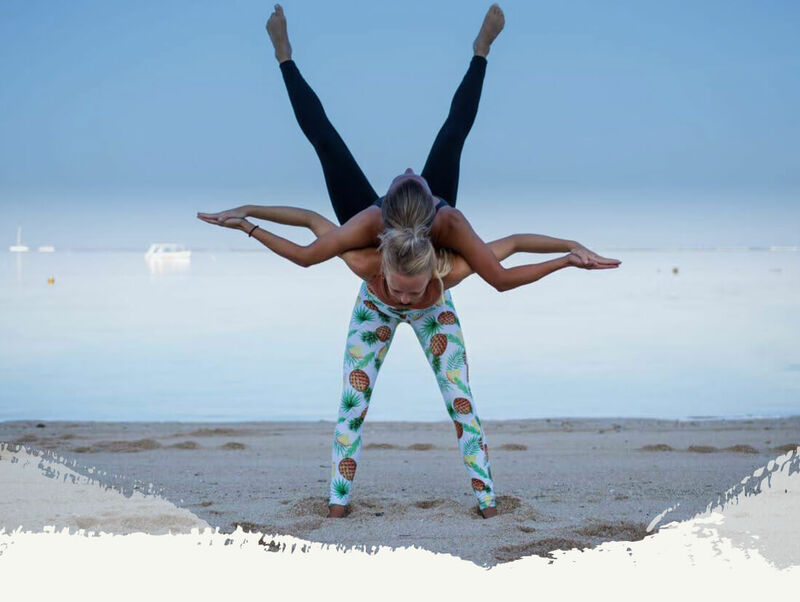 Our 200hr Vinyasa Ashtanga yoga teacher training in Bali will deepen your yoga practice and offer plenty of inspiration on a beautiful beachfront setting. Over 23 days, you will build the strong foundations needed to safely teach yoga with confidence, receiving a Yoga Alliance accredited certification on completion of the course. Read more about our 200hr yoga teacher training course curriculum here. In order to ensure personal guidance and hands-on support for each student, we limit our Bali course to 22 students. Please note that courses usually fill up two to three months in advance, visit our application page to reserve your place a deposit that is fully refundable if you change your mind. Why Choose Bali For Your Yoga Teacher Training? Looking to embark on your journey to becoming a certified yoga teacher on an idyllic island? Then Bali is the choice for you. There is a reason why the ‘Island of the Gods’ is a world-renowned destination for learning the art of yoga. Bali has a grounding energy, with many holistic health offerings that attract yoga aspirants from around the world to learn, heal and grow. While deepening your knowledge and practice, you’ll find yourself immersed in a supportive environment with like-minded people. 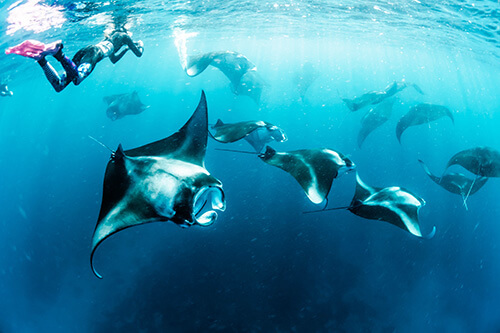 Bali is also a popular travel destination with unrivalled coastlines, a rich cultural heritage and some of the world’s best diving and surfing. Check out our recommendations for travelling Bali and surrounding Indonesia. 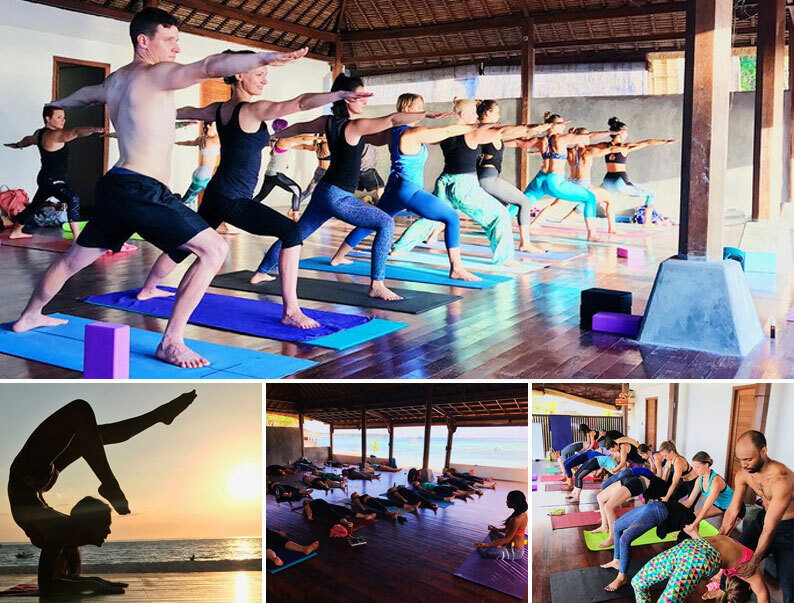 Our yoga teacher training is located on Nusa Lembongan, a small island off the Southeast of Bali known to travelers for its chilled vibes, yoga friendly scene and majestic beaches. Just over an hour’s journey by car and ferry from Denpasar airport, Nusa Lembongan is a serene setting to enjoy authentic Balinese culture and the slow-tempo of island life. The 8km² island has a mellow atmosphere and boutique appeal compared to the faster pace of South Bali, with plenty of food and accommodation options within walking distance. Accommodation to suit all budgets ranges from simple lodgings to luxurious beach resorts, and dining out offers delicious local cuisine, international restaurants and vegan/ vegetarian-friendly options. The serene location provides a focused learning environment, where students can tune into their inner wisdom and experience personal transformation. Hear more from our graduates about why they love our Bali location. 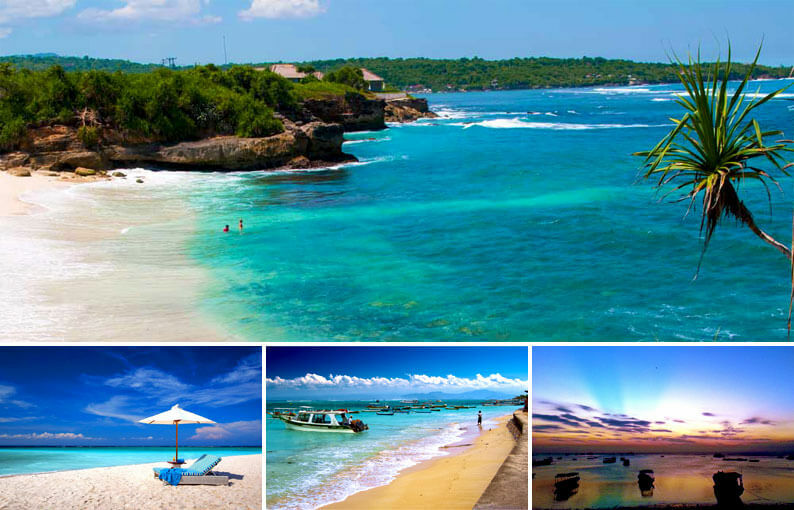 There is no shortage of things to do on Nusa Lembongan. 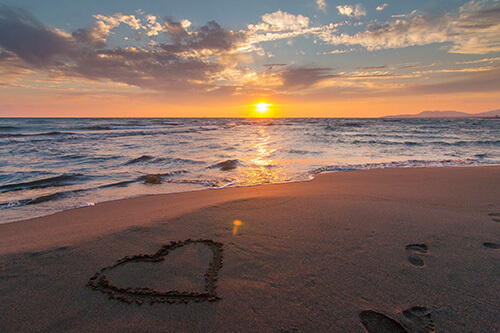 On their downtime our students enjoy chilling out on white-sand beaches, swimming in crystal waters and visiting the islands many affordable spas for massage treatments. 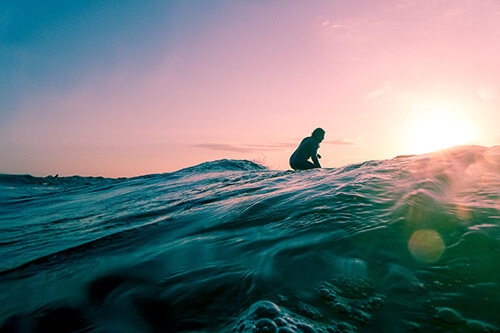 For the more adventurous, there are lots of ways to get active in nature including surfing, snorkeling, SUP board and diving. Nusa Lembongan is a car and ferry journey away from Bali’s Denpasar International Airport (DPS), also known as Ngurah Rai Airport. A taxi from the airport to Sanur Harbor takes around 30 to 40 minutes and should cost around IDR 150,000. From the harbor there are a number of boat operators who travel to the Northwest (Jungut Batu) and Southwest of the island (Mushroom Bay). The boat to Jungut Batu Beach, where the yoga shala is located, takes 30 minutes. Recommended operators are Arthamas Express (which drops you next to the yoga shala), Rocky Boat Cruise, Scoot Fast Cruise and Glory Fast Boats. It’s recommended to buy a return ticket, costing around USD 40, which can be bought at the harbor or online. Some boat operators offer hotel pick-up and drop off. Please note the last sailing is at 17.30. The Yoga shala, used exclusively for All Yoga’s teacher training courses, is right on the beachfront of the island’s Jungut Batu beach. The space is thoughtfully designed to facilitate the exploration and integration of yoga in everyday life. The traditional thatched roof, high ceiling and open-air design allows for natural ventilation from the gentle sea breeze, while the expansive view of the horizon inspires inward focus and deep meditation. Students practice to the sound of waves, stroll the beach on their break times and finish the day with glorious sunsets over pristine waters. 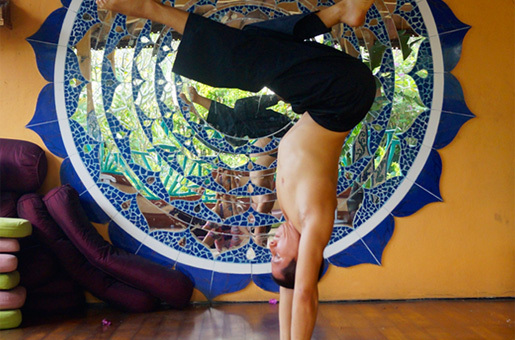 Read more about a typical day at our yoga teacher training in Bali. There are many guesthouses, hotels, hostels, and resorts within easy walking distance from the yoga shala, with options to suit a range of budgets, from shared dorms to high-end villas with luxurious facilities. We offer complimentary shared accommodation for the first 10 sign-ups at one of our trusted recommended guesthouses in the area. Here are our top recommend options within walking distance to the yoga shala and Jungu Batu Main Street. All listed accommodation options come with air con and WiFi. This family-run, guesthouse with an outdoor pool is an affordable option within close walking distance to the beach and yoga shala. Clean, simple and affordable, Krisna Homestay is conveniently located close to the beach and yoga shala. Also one-minute walk to the shala is Dwiki Putra Homestay, which offers double rooms with garden or sea views. Pondok Baruna offers three different accommodation options from mid to high-end located on the beach and in Jungu Batu center. Sea view rooms are conveniently located next to the yoga shala. Located at the center of Jungu Batu’s Main Street, this modern-classic hotel has an outdoor swimming pool and spa. Located off Jungu Batu Main Street, this hotel is set in a quiet garden with an outdoor swimming pool, restaurant and bar. The area offers plenty of local and international restaurant choices with vegetarian, vegan and raw options – all within a walking distance from the shala. Prices range from more affordable local options, averaging around USD 4 a meal, to higher-end gourmet restaurants. Please note that food is not included in the training price. Meet our international yoga instructors who are here to expertly guide you through your 200hr Ashtanga Vinyasa yoga teacher training in Bali. 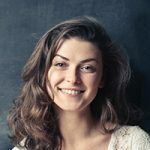 Their combined years of experience and intuitive teaching approach provide an in-depth understanding of the ancient wisdom of yoga as well as practical teaching techniques. Teaching has always been a calling for Seline. 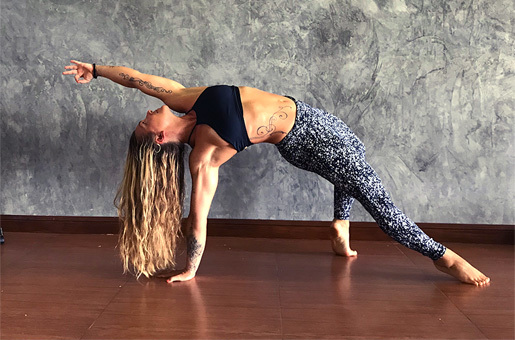 Her background was initially in physical group fitness classes, but she fell in love with yoga after looking for a practice that could help improve flexibility as well as strength. A true yoga master, Dr Ganesh Rao has dedicated has life to passing on his knowledge of the ancient practice. With an impressive depth of knowledge and academic qualifications under his belt. Indonesian born and bred, Kholis found her passion for teaching physical movement when she was just 19. She began as a fitness instructor, focusing on dynamic group classes before discovering yoga. 20:00pm We finish our homework and revision of asana alignment and Sanskrit terms before heading to bed. Ready for another day of learning ahead! View our full course curriculum here. Living on Nusa Lembongan for the month of my yoga teacher training was a dream. The island is a calm oasis away from the busier Bali hotspots and you are spoilt with things to do. I liked being able to spend downtime exploring the island, learning how to surf and taking in the beautiful natural environment. The best part for me was the yoga shala, which opens out onto the beach. I loved practicing to the soothing sound of the waves. The island’s calming energy was a really good environment for learning; it helps to create space in the mind and better focus. All Yoga have really found the perfect spot for their teacher training. I loved Nusa Lembongan’s mellow vibe and super friendly locals, not to mention jaw-dropping sunsets. The biggest surprise I had when I arrived was the vast choice of healthy, eco-conscious and affordable cafes and restaurants around. Whether we craved authentic, local cuisine or simple, nutritious dishes, we really were spoilt for choice! I was happy to find that my tricky dietary requirements were the least of my worries, and I was able to fuel my body with nourishing and varied food throughout the entire course. 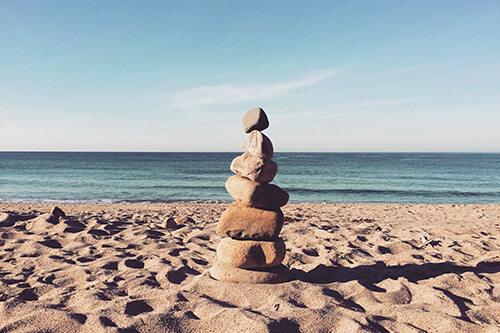 Knowing that the teacher training course would be situated right on the beach, away from the hectic mainland was something that really appealed to me. And I wasn’t disappointed - the island is a true paradise. I enjoyed heading down the beach to the Shala in early in the mornings with no one else around and learning about meditation with waves rolling in just meters away. 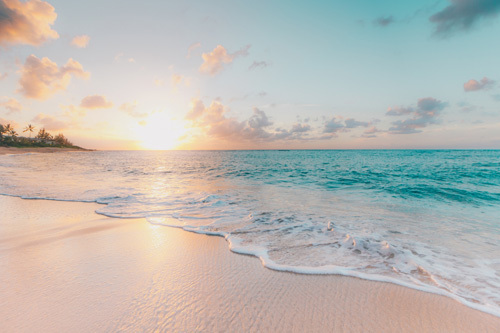 With a lot of information to take on board, it was great to be able to get alone time at a secluded spot on the beach, at cozy cafes or at my favorite massage spa. Many of our graduates chose to arrive earlier or stay on longer to travel Bali and surrounding Indonesia. 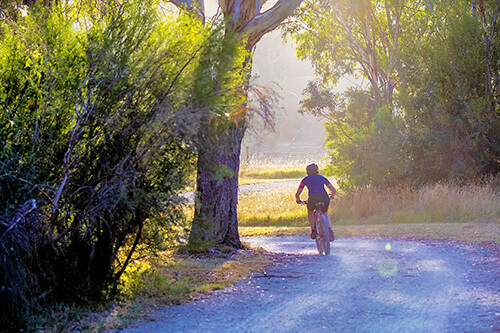 If you have the time, we recommend spending an extra couple of weeks to explore the country. Indonesia’s straightforward visa process and choice of travel options make it an easy place to get around. And for those who want to explore further, neighboring Asia is at close reach with many low cost airlines operating flights daily to the likes of Malaysia, Singapore, Thailand and Vietnam. Weather – Bali enjoys a tropical climate year round, with temperatures varying between 20-33⁰ C (68-93⁰ F). October to April can experience some heavy showers and high humidity, but days are often sunny with downpours lasting one to two hours before clearing up. Culture – Bali has a vibrant culture unique to the rest of Indonesia. The predominantly Hindu state is dotted with many ornate temples. The local community regularly gathers to celebrate year-round festivities with colorful offerings and traditional dance. Always with a smile, Balinese locals are friendly, hospitable and love to teach you some of the local language. Language – Balinese is the spoken language on the island. Bahasa – the unified language spoken in the rest of Indonesia – is also used. English is widely spoken and understood, especially in tourist areas. Currency – Currency in Bali is the Indonesian rupiah (pronounced “rue-pee-ah”). Etiquette – Despite being a popular tourist destination, Bali is still relatively conservative. Bikinis are acceptable on the beach and in hotels, however it’s advised to dress more modestly when in the town, markets and especially if visiting temples. You will also be expected to leave your shoes at the door before entering a Balinese home or temple as a sign of respect. Thousands of yoga practitioners travel to Bali annually to join a yoga retreat or a yoga teacher training course. It is a very friendly country with helpful locals always ready to assist you should you need it. As with most tourist destinations, be wary of thieves and protect yourself against petty crime by exercising caution when withdrawing cash from an ATM and making sure not to carry large sums of money on your person. It’s also recommended that you keep your money and valuables close to you to avoid being targeted by thieves on motorcycles. Are natural disasters a threat in Bali? Volcanic activity and earthquakes can affect Bali, it’s recommended to keep an eye on travel warnings and avoid traveling to areas of high risk. All Yoga will never knowingly put students at risk, and will always inform students if areas become unsafe to travel. In these cases a full refund will be given, or the option to postpone of change location of the training. How do I best avoid cases of food poisoning? The best way to protect against food poisoning is by drinking bottled or filtered water and steering clear of street food. Also avoid eating uncooked foods, like salad, as they are sometimes rinsed with tap water. Hand sanitizer will also be your best friend. 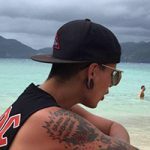 Is food/accommodation expensive in Bali? Bali has a range of price options for travelers with different budgets. You can spend anywhere from USD 2 to 20 (and above) for a meal. The same goes for accommodation. Hostels with shared dorms start at USD 12/night to pricier hotel rooms with more amenities. The visa process is straightforward if you intend to stay for 30 days. Indonesia offers a free 30-day tourist visa on arrival for 169 nationalities. Please check the Indonesian Immigration website for more detailed information. 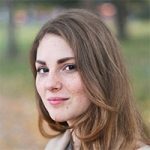 My visa is valid for only 30 days, how do I extend if I want to stay for longer? If you intend to stay for more than 30 days you should apply for a visa before you travel via the online e-visa system. Alternatively you can purchase an extendable visa at the airport arrival desk for USD 35; this visa can be extended once (for a maximum of 30 days) by making an application at an immigration office within Indonesia. Ensure that you extend your visa within the initial 30 days to avoid overstay fines. What should I make sure to bring with me? It is advised to pack light, breathable clothing suitable for hot weather. You will be practicing yoga six days a week, so make sure to bring enough comfortable options. But no need to over pack, the island has many quick service laundry-mats where you can get your clothes washed for as little as IDR 20,000 per kg. As with any tropical climate, Bali has mosquitoes. Protect yourself with insect repellent, long-sleeved trousers and tops and after-bite relief. The island has convenience stores and pharmacies that sell basic toiletries, sunscreen, insect repellent and over the counter medicines. But it is recommended to come prepared, especially if you have particular requirements. Should I be worried about tropical diseases in Bali? The risk for malaria is low in Bali. While there are risks of dengue fever in the area, it can be avoided by protecting yourself with mosquito repellent and wearing long-sleeved tops and trousers in the evenings. For vaccinations, please check with your local travel clinic before departure and use your own discretion. 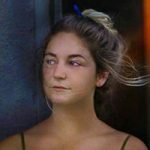 I am a first-time solo traveller, what should I expect in Bali? Bali is an easy and safe location to travel solo, even as a female traveler. That said it’s best to exercise common sense. Do not venture alone into unsafe areas at night, keep your belongings safe, and correspond with someone you know back home so they know your whereabouts. It is recommended to have photocopies (print and digital versions) of your passport and travel visas. In the event of loss or theft this will make it easier for your country’s embassy to fast track a replacement. Travel insurance from a trusted company that covers theft, loss and medical is highly advised. Make sure to check that your package also covers sport related injuries. If you are travelling on, many insurance providers offer longer backpacker packages at cheaper rates. Depending on your lifestyle and spending habits, it should generally cost around USD 8-15 per day for basic spending including meals (not including accommodation and alcohol). How is the Internet connection on the island? Nusa Lembongan is well connected with reliable Wi-Fi in most hotels, hostels and cafes. Short stay sim cards are also cheap, and can be bought on arrival at Denpasar airport. 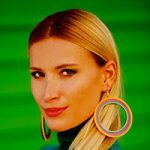 I am vegan/vegetarian, what are my options in Bali? Bali offers both local and international vegan and vegetarian foods. There are many healthy and delicious options, from smoothie bowls and veggie burgers to tofu salads and hummus platters. Some of our favorites with veggie friendly options are Ginger and Jamu, Eco Deli and Tigerlilys. Can my partner/family join me if he/she is not attending the course? Yes, friends, family and partners are welcome. There is plenty of accommodation on the island suitable for couples and larger groups. On course days, friends and/or family can enjoy the activities in the area or take a short day trip to nearby parts of the island. When I came to All Yoga Thailand, I had been practicing just asana and pranayama. I didn't know what or why I was practicing, but I know I wanted to find it out. I have learned so much about myself in the three weeks I have been here. All the questions I had upon arrival have become knowledge I can share with others. My asana practice has been strengthened with daily guidance from my teachers, but also have a stronger sense of who I am and why I was called to my yoga mat in the first place. The three weeks have been intense, with ups and downs. Being in a group of like-minded individuals on a similar journey means you always have someone who knows what you are going through. I wouldn't change my experience here for anything. This course offered me more than I could have imagined. Being exposed to a variety of teachers, all with their own unique styles, was a great experience. My knowledge for yoga asana, meditation, pranayama, and yogic roots has grown tremendously over this last month. I can honestly say my growth mentally over this last month has been the highlight. Learning, pushing yourself, trying new things, are all things that you feel safe to do in this space. All Yoga has created a supportive space for their students to transform. I am leaving this training with nothing but amazing things to say about my experience. Thank you All Yoga and the team that made my last month as memorable as it was. I was thoroughly impressed by the quality of our trainers, who hail from diverse backgrounds and each bring their unique skills to the table. Even when we lost our lead trainer due to a family emergency, All Yoga stepped up and brought in other teachers with equal experience and skill. The training is physically vigorous and is a good test of one's stamina and resolve. However, even through the challenge and vigor, I always felt much supported by the faculty and know I could trust the process. My yoga practice feels deeper and I really enjoyed being exposed to different cleansing and breathing exercises that come from traditional yoga. For those who enjoy intellectual stimulation and philosophy, Dr.Ganesh is an amazing teacher. Thanks so much, I really enjoyed myself at All Yoga! 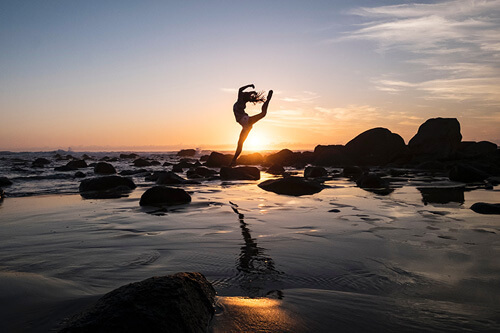 With a background in contemporary dance, David’s style of teaching focuses on awareness of movement and the connection between the body and mind. 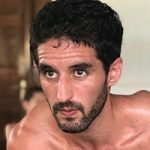 Originally from Spain, David followed his yoga journey overseas where he settled his roots in Thailand. 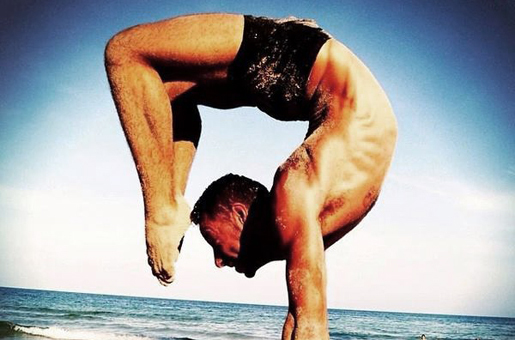 He was first introduced to Ashtanga Vinyasa in Asia and instantly took to the practice. Drawn to yoga’s power to create harmonic balance and still the mind, David has a passion for passing on what inspires him to others. Teaching has always been a calling for Seline. 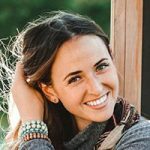 Her background was initially in physical group fitness classes, but she fell in love with yoga after looking for a practice that could help improve flexibility as well as strength. 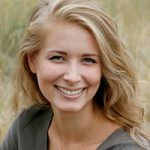 Her deep knowledge and interests in nutrition, anatomy and fitness are all woven into her teaching. Known for her bubbly and lively energy, Seilne’s classes are refreshing, energetic and fun. 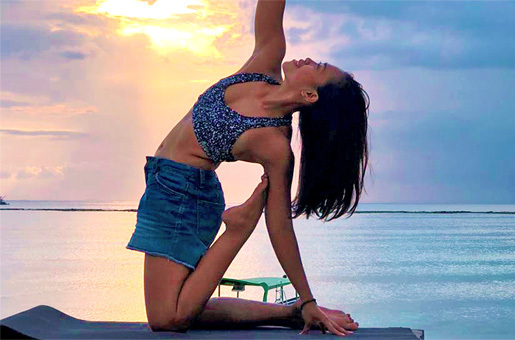 Founder of Yoga Seed, one of Singapore’s most popular yoga studios, Wendy has been passing on her knowledge of yoga since 2010. Holistic balance, therapeutic practices and spiritual development are at the core of her approach to wellness. Her background covers Eastern and Western philosophy, anatomy, meditation and therapy. She brings her Yoga Anatomy classes to life through exploring the inner workings of the mind, body and universe. 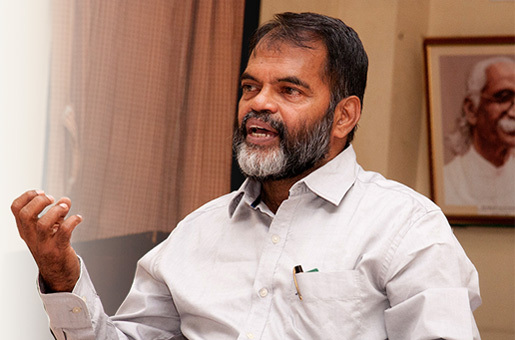 A true yoga master, Dr Ganesh Rao has dedicated has life to passing on his knowledge of the ancient practice. With an impressive depth of knowledge and academic qualifications under his belt, Dr Ganesh has taught over 18,000 educational sessions on yoga to date. His classes cover the physical, mental, psychological and intellectual aspects of yoga. Students leave classes with their minds open, inspired and enlightened to the many facets of yoga. Indonesian born and bred, Kholis found her passion for teaching physical movement when she was just 19. She began as a fitness instructor, focusing on dynamic group classes before discovering yoga. Following yoga’s spiritual path, she looks to the practice and it’s teachings as guide for growth and healing in her daily life. Never boring, Kholis channels her fun-loving energy, open heart and sense of humor into her classes.